The 2018 Saffron Walden Challenge Snooker Tournament, once again kindly sponsored by Bushwood Accountants will take place at the Cambridge Snooker & Pool Centre, Coldhams Road, Cambridge, CB1 3EW, on Sunday 22 April 2018. The Club will be open from 10.00am to enable a prompt start at 10.30am. Spectators are more than welcome to come along and support their respective leagues, the club has a comfortable bar with hot and cold food available during the day. The players representing the Saffron Walden team are Jason Pegram, Adam Ingram and Alex Clenshaw. 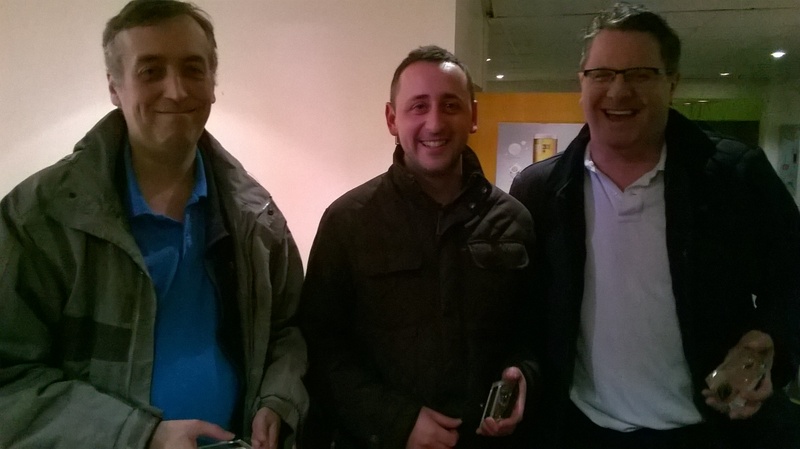 The 2015 Saffron Walden Challenge Snooker Tournament, once again kindly sponsored by Bushwood Accountants took place at the Cambridge Snooker & Pool Centre, Cambridge on Sunday 22 February 2015. With Braintree Snooker League unfortunately having to pull out of the tournament on the Saturday evening due to player illnesses, defending champions Norwich took on teams from the surrounding snooker leagues of Saffron Walden, Cambridge, Milton Keynes, Chelmsford, Ipswich and South Beds in this annual round robin tournament where teams of 3 players play 2 frames back-to-back against their opposite number from each team. Going into the final round of the tournament, South Beds, Saffron Walden and Cambridge were all tied on 19 points, with defending champions Norwich on 18, Ipswich on 14, Milton Keynes on 10 and Chelmsford on 9 points. With three teams potentially all in contention for the title [Cambridge had a bye round] there was a tense atmosphere as the final round commenced, but defending tournament holders Norwich Snooker League again proved worthy winners to retain the Saffron Walden Challenge title with 24 points and notch up a hat-trick of titles since first entering the tournament in 2013. 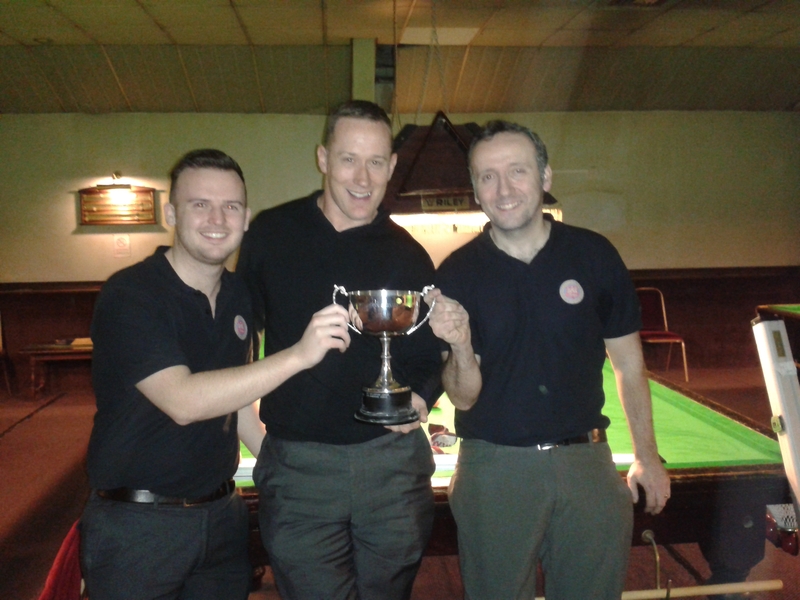 South Beds Snooker League finished as runners up with 22 points, ahead of hosts Saffron Walden Snooker League who finished in third place with 21 points. 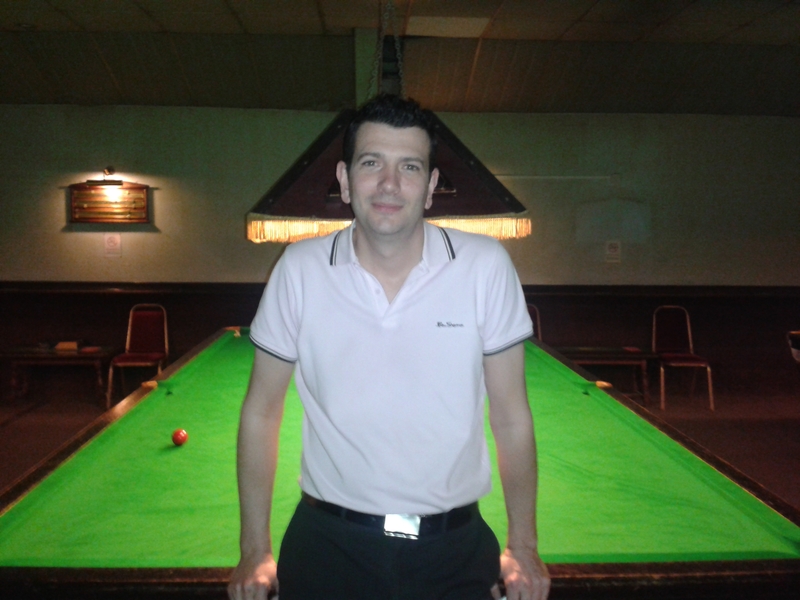 Norwich’s Captain Nick Spelman, had a fantastic tournament winning 10 out of the 12 frames he played as well as securing the Tournament High Break with a superb 139. The leagues invited to attend are Cambridge, Braintree, Chelmsford, Milton Keynes, South Beds, Ipswich and defending champions Norwich. 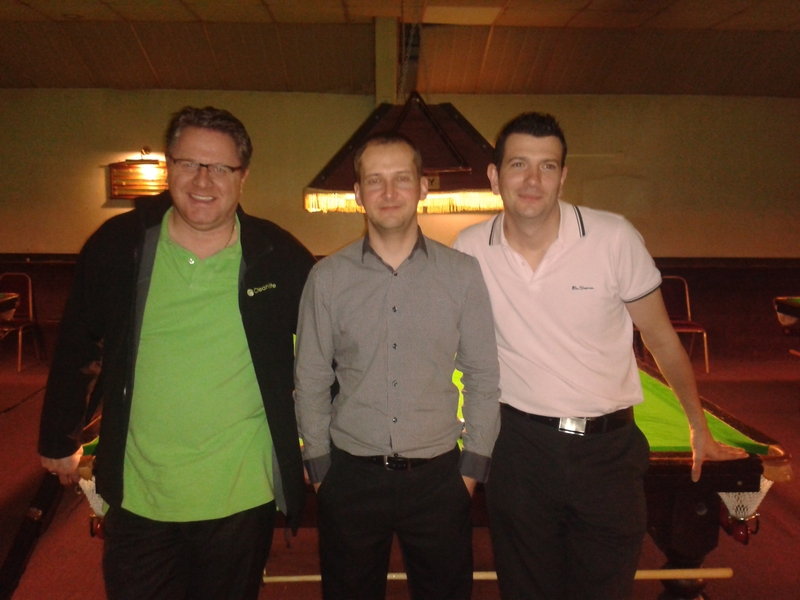 The players representing the DMC Leisure Saffron Walden & District Snooker League are Adam Ingram (Captain), Russell Huxter and Darren Edmonston. 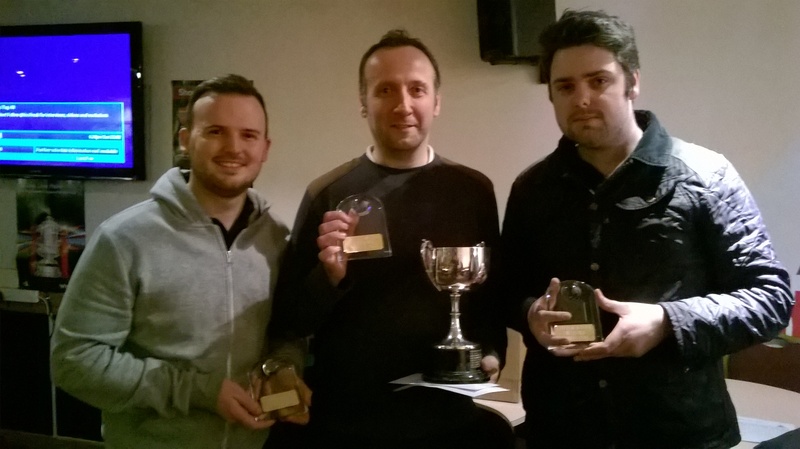 Norwich Retain Saffron Walden Challenge Title By One Point! 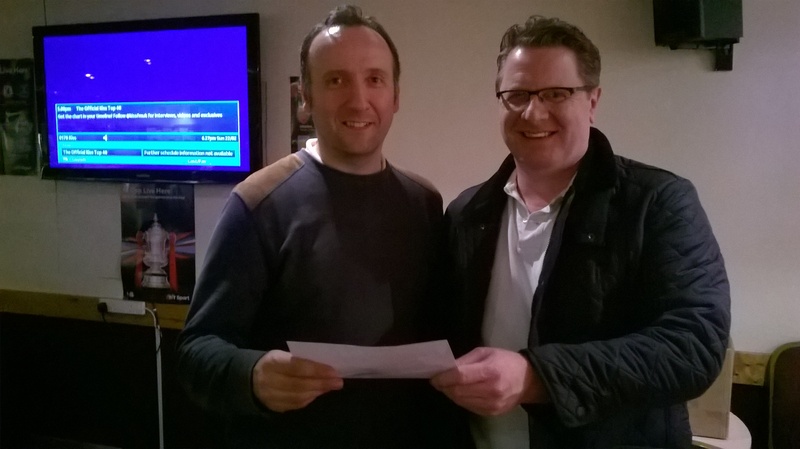 The 2014 Saffron Walden Challenge Snooker Tournament, once again kindly sponsored by Bushwood Accountants took place at the Cambridge Snooker & Pool Centre, Cambridge on Sunday 23 February 2014. Defending tournament holders Norwich Snooker League held their nerve going into the final round of the tournament to retain the Saffron Walden Challenge title by one point from hosts Saffron Walden & District Snooker League who finished as runners up, and the Vic Harris Snooker League who finished in third place. With Milton Keynes Snooker League pulling out on the day of the tournament, defending champions Norwich took on teams from the surrounding snooker leagues of Saffron Walden, Cambridge, Braintree, Chelmsford, Vic Harris (South Essex) and South Beds in this annual round robin tournament where teams of 3 players play 2 frames back-to-back against their opposite number from each team. With 5 rounds played, Norwich on 20 points, Vic Harris on 19 points and Saffron Walden on 18 points were all in contention for the title but with Norwich and Vic Harris playing each other in the final round it was all to play for and a thrilling finish was on the cards. With their match finishing with a 3-3 draw, Norwich finished on 23 points and Vic Harris on 22 points. With Saffron Walden still playing against Cambridge and their match score being at 3-2, Russell Huxter secured victory on the pink to give Saffron Walden a deserved 4-2 win, 22 points overall and the runners up position (on count back to the Vic Harris Snooker League having beaten them earlier in the tournament 4-2). 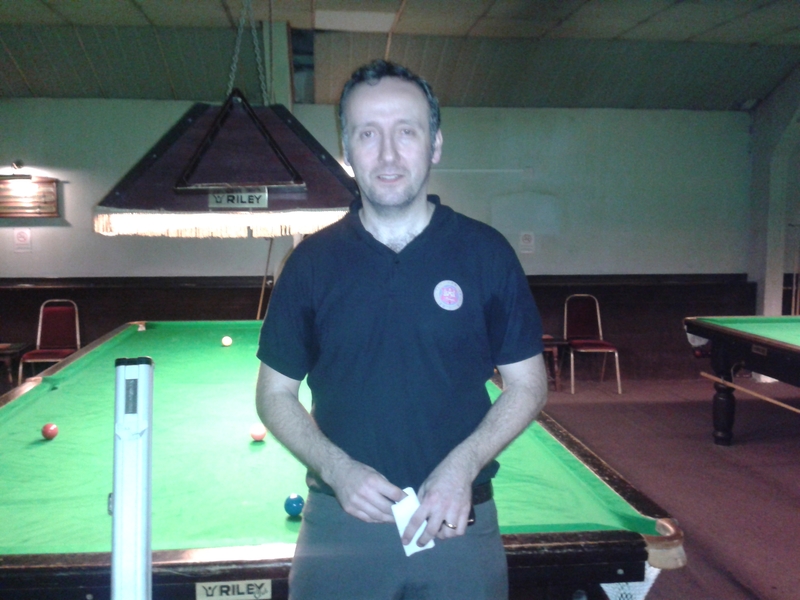 EASB and IBSF Snooker Coach Russell, had a fantastic tournament winning 10 out of the 12 frames he played. Ex-England International Adam Ingram had in the final match given Saffron Walden every opportunity by winning his own match 2-0 in double quick time, and in his final frame cleared the table with an immaculate break of 124, the highest break of the tournament. Toby Pugh (Chelmsford) also knocked in a century break, a fine 104, ironically against Adam during the Chelmsford v Saffron Walden match in Round 4. Other notable breaks made during the tournament efforts were Paul Stelmaszuk (Cambridge) 90, Finlay Laing (Cambridge) 82, Barry Garwood (South Beds) 79, Dean Galbally (Vic Harris) 74, Grant Miles (Norwich) 72, Nick Spelman (Norwich) 71.